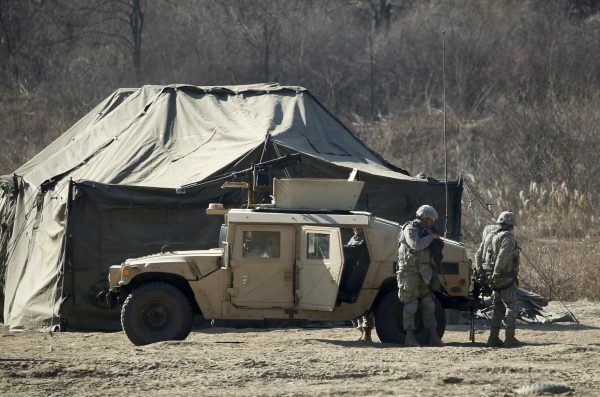 South Korea will pay $60 million more for the upkeep of U.S. troops on its territory after President Donald Trump requested a boost in contribution from Seoul. The two nations signed a short-term deal in Seoul on Feb. 10, which will increase South Korea’s annual bill by 6.75 percent to $890 million. 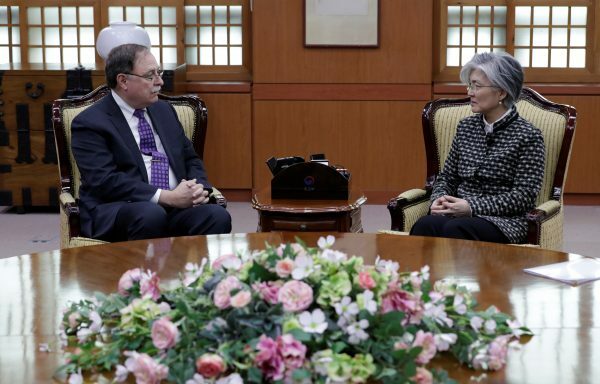 The U.S. State Department senior adviser for security negotiations and agreements, Timothy Betts, met Kang before signing the agreement on behalf of the United States. Timothy Betts, State Department Senior adviser for Security Negotiations and Agreements, said: “The United States government realizes that South Korea does a lot for our alliance and for peace and stability in this region”. About 28,500 U.S. troops are currently stationed in South Korea where the United States has had a military presence since the 1950-53 Korean War. 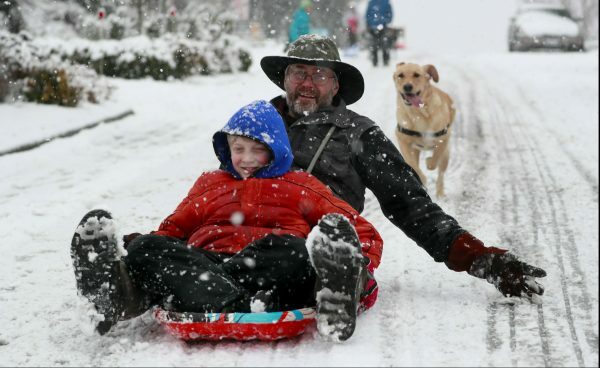 Residents of the Pacific Northwest took to neighborhood hills with skis, sleds, and laundry baskets on Feb. 9 to celebrate an unusual dumping of snow in a region more accustomed to winter rain. 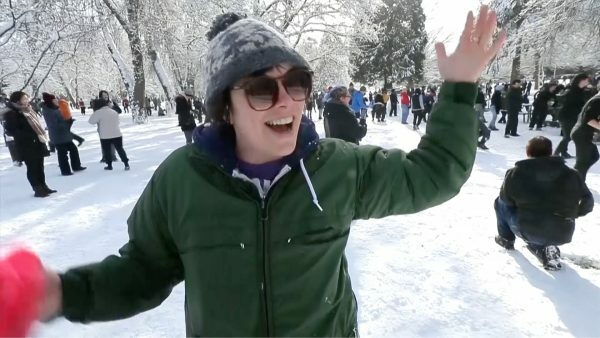 In Tacoma, hundreds of people turned out for a snowball fight in a park after someone who lives nearby suggested it on Facebook. They took cover behind picnic tables and used their sleds as shields. Stacy Stevens, the snowball fight organizer, had only decided one day earlier to initiate the snowball fight on Facebook. She said: “I decided yesterday to host, or to just start the rumor that there is a snowball fight today, and I spread the rumor and now everyone came and it’s amazing.